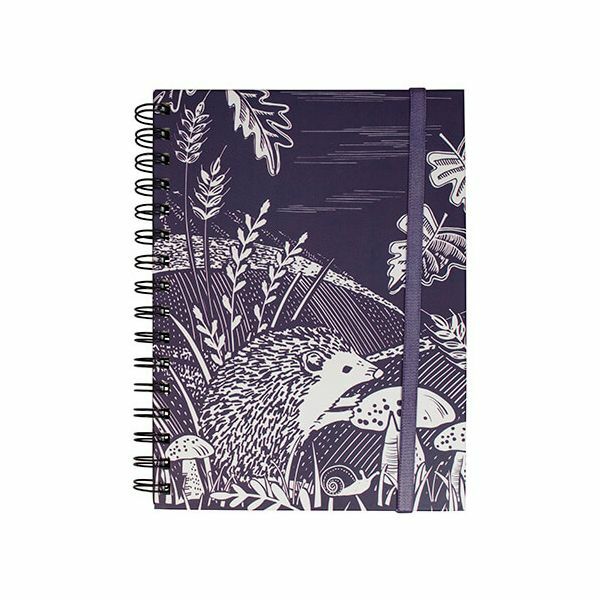 The A5 Artisan Notebook features the Blackcurrant Hedgehog design and is wirebound for easy opening. The A5 notebook is ideal for writing our recipes and shopping lists for your home. Part of the Artisan collection this notebook also makes a lovely gift.